Alleged saboteurs from Georgia died in a South Ossetia shoot-out, the breakaway republic's state security committee said. 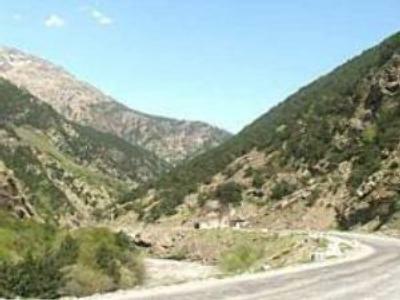 A group said four-strong was discovered near the village of Kvaisa. First reports spoke of no injuries on the South Ossetian side. Georgian Foreign Minister Gela Bezhuashvili has denied the incident took place. Russian peacekeepers posted in the region confirmed the shooting, but said they didn't take part. Tension in the region has risen in recent months. Several shootings have been reported on the Georgian-South Ossetian border.